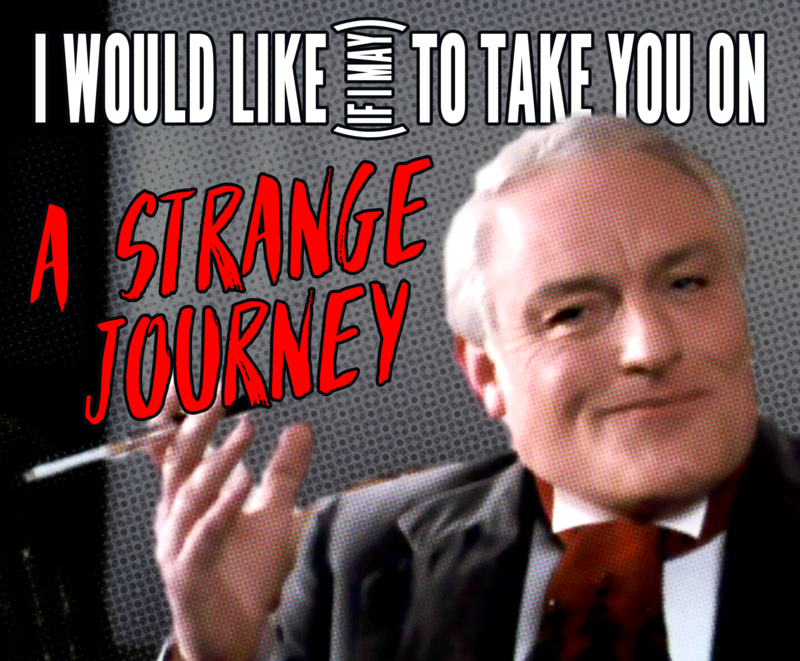 We would like, if we may, to take you on a strange journey to the 9:30 Rocky Horror at Westown Movies tomorrow! or if you have any issue there they’re also on Fandango. 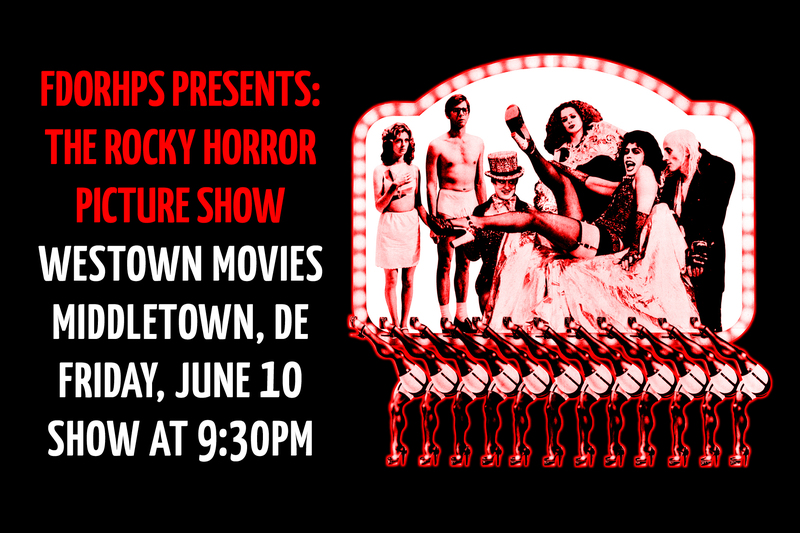 The casting for tomorrow’s show will feature Ashley as Frank, Lauren as Janet, Paige as Brad, Dalton as Riff Raff, Kels as Magenta, Katie as Columbia, Shawn as Eddie, David as Rocky, Tiffany as the Criminologist, Brianna as Dr. Scott, and Abby as Trixie.